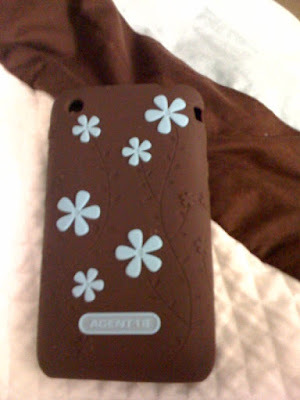 I wanted to show off my snazzy new case for my non-broken iPhone. It's blue and brown... yes I like that color combination. This is one of Ian's birthday presents... 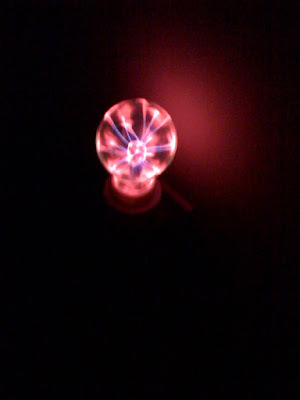 It's a Plasma Night Light.. It's that thing that if you touch it a beam "connects" to your finger. It's actually really cool. Yes, we're that geeky. 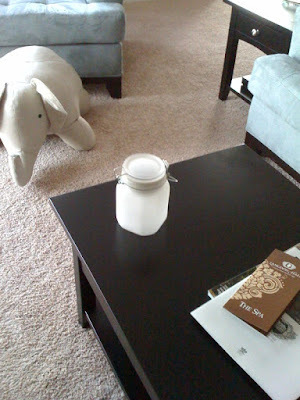 This is a Moon Jar. It's solar powered and at night it glows blue. It's extreeeeemely bright and so awesome. Ian and I were very impressed last night. I'll try to get a shot of it when it's glowing.